Investing in strong, yet aesthetic garage doors is part of the American life but tuning them up every few years won't cost you much and give you the impression that you have changed the door panel all over again. Don't forget that needs and desires change over the years. What seemed to be right ten years ago, might sound old fashioned or too conservative today. The good news is that there are inexpensive ways to transform the door panel and gain plenty of benefits from this decision. • Adding decorative windows will give you plenty of benefits. Windows break the monotony of the surface and make aluminum, wood or sectional doors look much more beautiful. They will actually beautify the entire home exterior and, thus, raise its value tremendously. At the same time, you will finally have some natural light in the garage and, hence, the place will be more beautiful while you will save a lot in energy consumption. 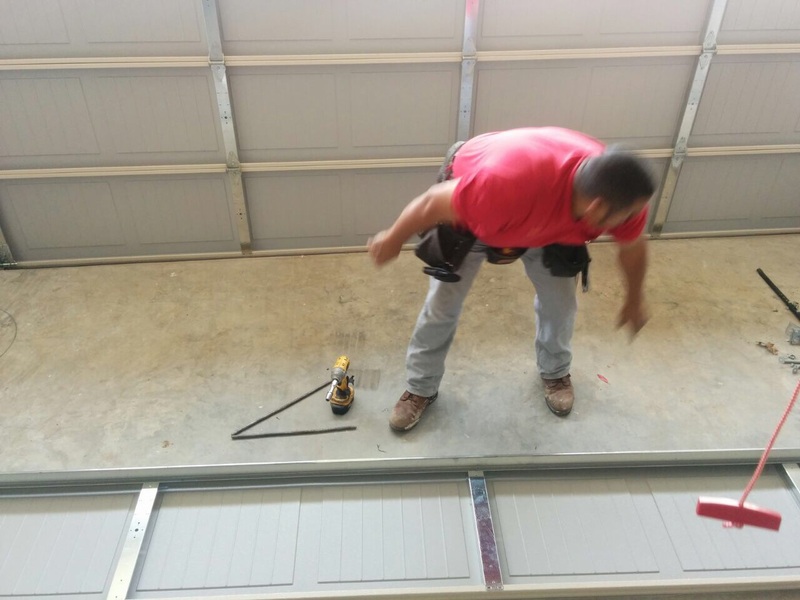 The best thing is that you don't have to proceed with garage door replacement since the windows will just replace the upper section of your panel. • Aren't you tired of the same color? Perhaps it's time to repaint the doors, especially if you have recently repainted the exterior walls of the house or the surface of the panels has serious rust problems. This way, you will manage to take care of problems and choose a color of your current preferences. The appearance of the door panel can be easily changed with painting, posters or similar interventions but if the door sags on one side due to problematic extension springs for garage doors, then all your efforts will be in vain. It's important to remember that your house will look good and be secure and so will the garage door if it's only maintained properly. 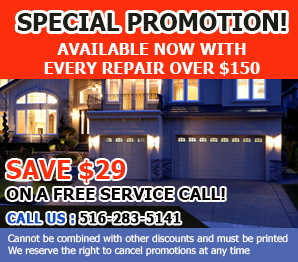 Should the door have some significant problems with any of the components, garage door repair is recommended before anything else.